Thanks to Daniela Vorndran (http://www.black-cat-net.de) for the NCN pictures! We hope that "25.20.15" will see the light of day before 2017 is gone. 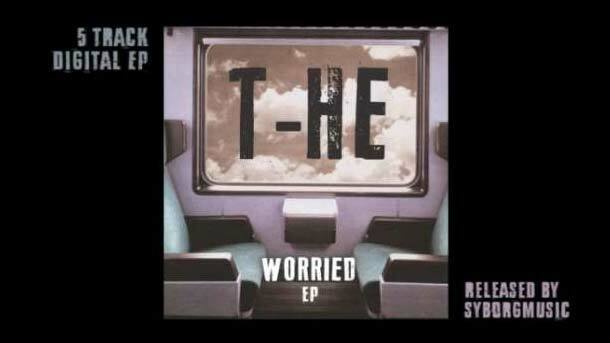 In any case, our label told us a scheduled release date: 16th of December. The album itself will contain 16 tracks and we were supported by the Greek musician KRIISTAL ANN, the Russian Darkwave heroes STILLIFE, NICOLE RELLUM and KAI KAMPMANN of DERRIÈRE LE MIROIR as well as the accordeon player ANNETTE KOSAKOWSKI. Ralf has used the last 8 weeks to record 40(!) demo songs for a possible new album. Now it is up to the others (poor ones...) to listen to them and find 12-15 songs which could deserve a further treatment. 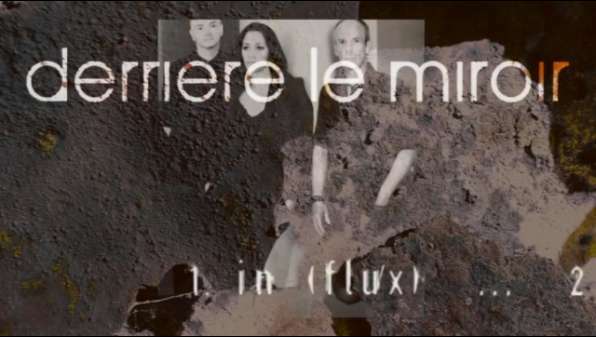 ... a litte preview of the upcoming DERRIÈRE LE MIROIR album "In Flux"
On the 30th of January we are guests at Darkradio. 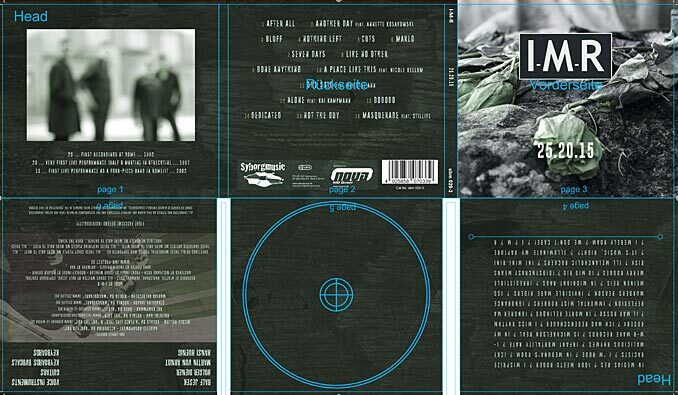 Start: 8 p.m.
Our song "Night" is featured on the download compilation "Twist The Past 2". Here's a track that surely isn't particularly characteristic for the album, but with which we had a lot of fun ... and still have... ;) The song is called "Night".